Red Wine, Green Tea and Dark Chocolate: 10 Health Benefits of Broccoli and a Bonus! 1. Helps prevent cancer. 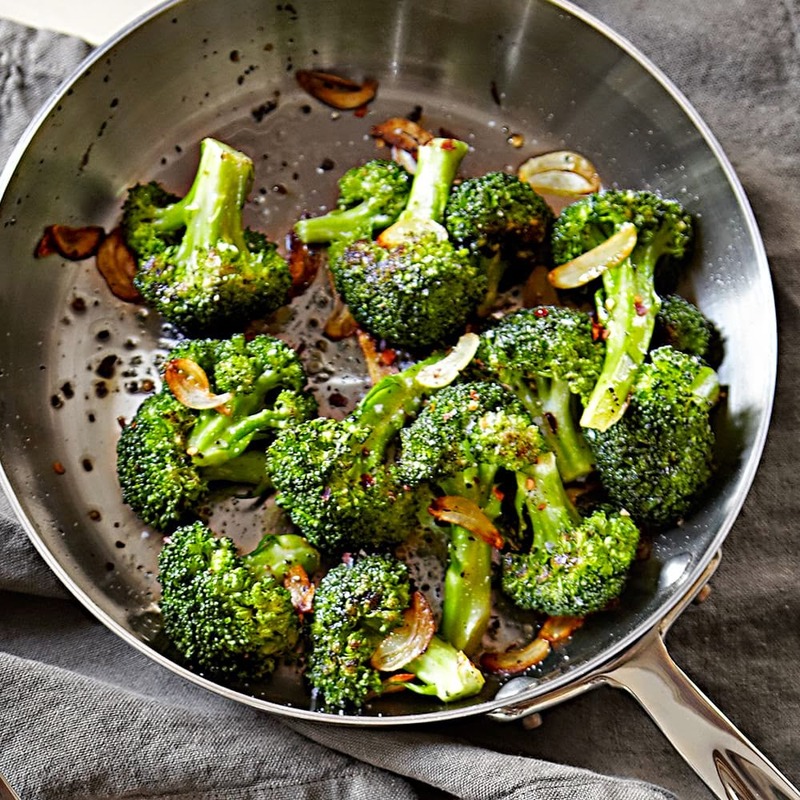 Broccoli is a source of powerful antioxidants and anticarcinogens sulphorophane, indole-3-carbinol and diindolylmethane ( DIM) that impede the growth of breast cervical and prostate cancer. 2. Curbs overeating. A cup of broccoli has as much protein as a cup of rice or corn but only half the calories. Plus broccoli is a great source of fiber. 3. Boosts your immune function. A cup of broccoli has a powerful supply of beta-carotene, zinc and selenium which strengthen your ability to fight infections. 4. 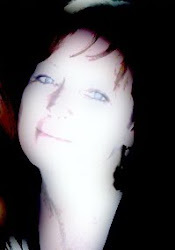 Fights birth defects. A cup of broccoli provides 94mcg of folate, a B vitamin important for proper fetal development. 5. Fights Diabetes. The high fiber, low sugar and low calories keep insulin function tuned up and support stable blood sugar levels. 6. Fights Heart Disease. The carotenoid lutein, vitamin B-6 and folate in broccoli may reduce the risk of atherosclerosis, heart disease and stroke. 7. Promotes strong and healthy bones. Broccoli provides calcium and vitamin K which promote bone health and reduce risk of osteoporosis. 8. Regulates blood pressure. The potassium, magnesium and calcium work together to support blood pressure in the normal range. 9. Reduces incidence and severity of colds. Vitamin C and Vitamin A, antioxidants and anti-infectives help support resistance to respiratory infections. 10. Makes for healthy women and manly men. Broccoli provides diindolylmethane which supports healthy estrogen balance and reduces accumulation of harmful estrogens in women all the while supporting healthy testosterone levels in men. 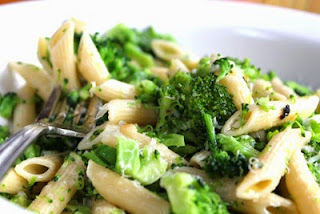 The bonus is broccoli is easy to prepare and delicious. 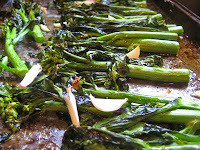 Lightly steam broccoli spears and florets and then sauté in olive oil with and abundant number of garlic cloves for a delicious side dish or serve over pasta for a nutritious and low calorie vegetarian main course. Broccoli Rabe a Mediterranean favorite confers the same benefits!